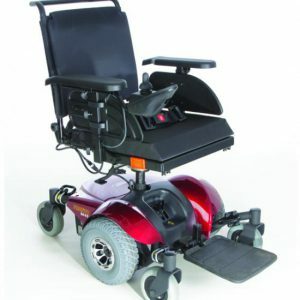 Powerchairs, also known as powered wheelchairs or electric wheelchairs are ideal mobility vehicles to move about indoors as well as outdoors. 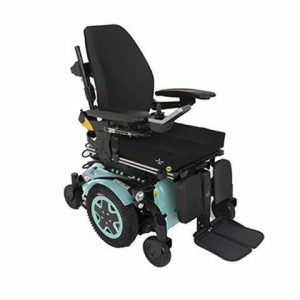 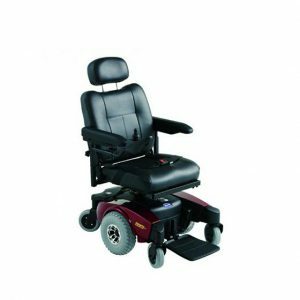 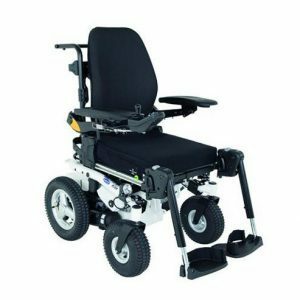 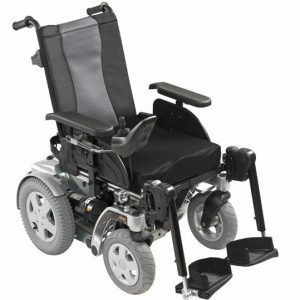 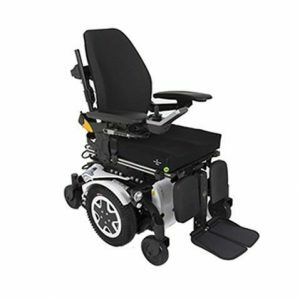 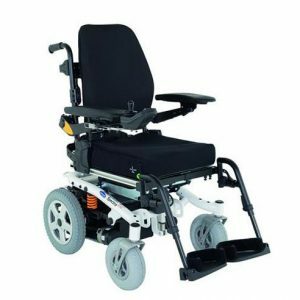 At Mobility Direct North, we bring to you a wide range of powerchairs that include compact models, heavy-duty variants as well as easy to dismantle models. 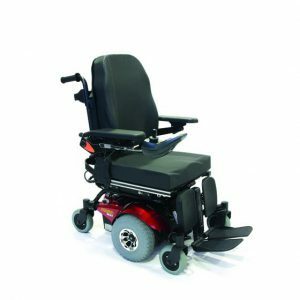 Our powerchairs offer the mobility and performance to ensure you can get where you want to without trouble. 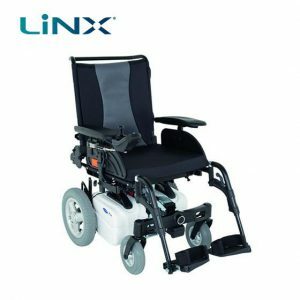 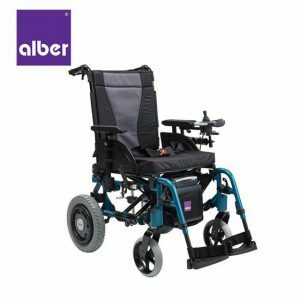 Live independently with our powerful powerchairs that come in a variety of seating systems, control systems and drive bases. 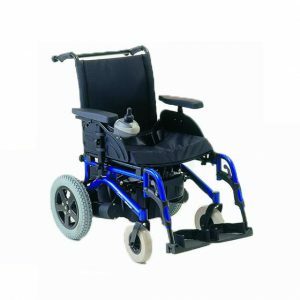 So if you’re in need of powerchairs or mobility chairs in Newcastle or the North East, fill out our form or call 0191 285 4245 to schedule a free no-obligation home demonstration.